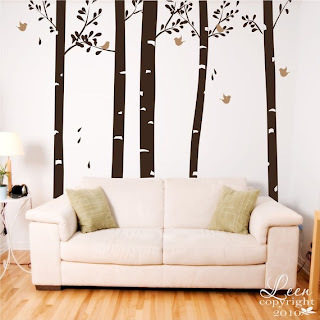 Picket Fence Design: Decal Giveaway Winner! Hello everyone! The lucky winner is Grace! Thanks to Leen for sponsoring the giveaway and to all who entered. Congratulations Grace and have fun with your decals! Please email me at picketfencedesign@gmail.com to receive your $25 gift certificate!